As a consequence of the recent period of extended sub-zero weather followed by a thaw, the Middlebury College Museum of Art has experienced an unusual level of condensation in its stair towers. To enable the museum to properly address this issue, it is necessary to delay the opening of the spring exhibit, Power & Piety: Spanish Colonial Art. The exhibit opening has been rescheduled for Friday, March 2 at 4:30 p.m. Ten Years: The Cameron Print Project displays 29 works of art produced over the past decade in a series of annual collaborations between visiting artists and advanced printmaking students at the College. Prints by students working with Mark Dion, Derrick Adams, Tomas Vu, Kati Heck, and Rona Yefman, among others, will be on view. Keith Haring was diagnosed with AIDS in 1988. In the last year of his life he worked to produce imagery surrounding the social activism of the AIDS crisis. Silence = Death is an adaptation of a poster made by a collective of the same name that would eventually become the defining image for ACT UP, an organization created to fight for visibility and an end to the AIDS crisis. Power and Piety: Spanish Colonial Art opens at the Middlebury College Museum of Art on Friday, January 26. The exhibition is drawn from the private collection of Patricia Cisneros, and the Cisneros Foundation, established in the 1970s to enhance appreciation of the diversity, sophistication, and range of art from Latin America, and to advance scholarship of the material culture of the Ibero-American world, ranging from the ethnographic to the contemporary. In his ongoing, multi-chaptered series Black Maps, David Maisel’s aerial photographs of environmentally impacted sites explore the aesthetics and politics of radically human-altered environments, framing the issues of contemporary landscape with equal measures of documentation and metaphor. 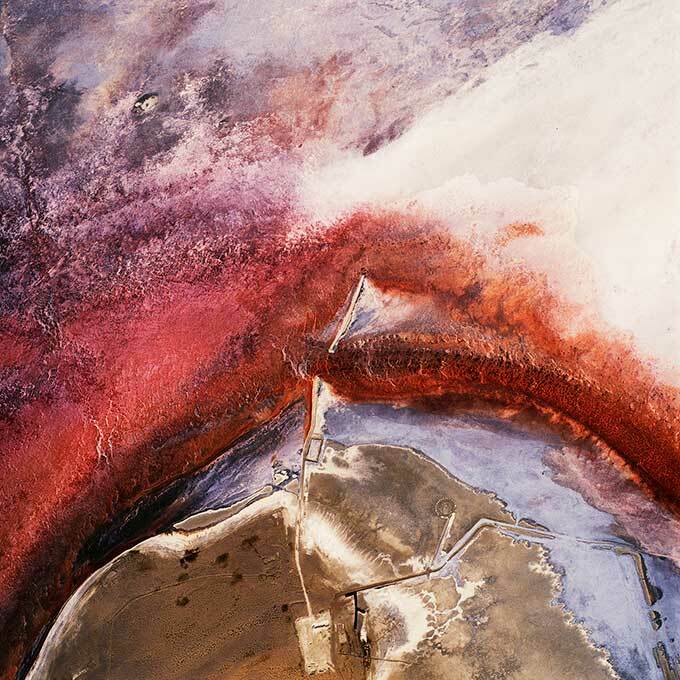 His series Lake Project depicts the desiccated Owens Lake in California. 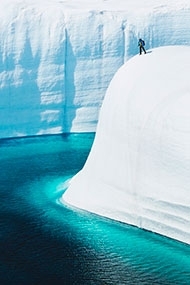 The lake, once approximately 200 square miles, now is the largest source of particulate pollution in the United States. Maisel’s talk, Tuesday, November 7, at 4:30 p.m. in Room 125 of Middlebury College’s Mahaney Center for the Arts, will highlight these and other projects. 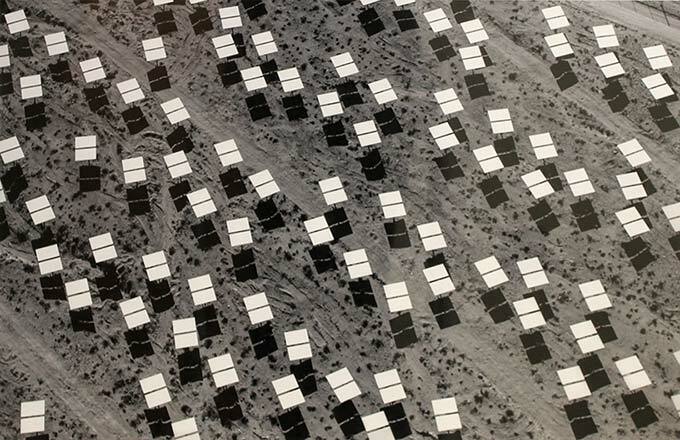 Santa Fe-based photographer Jamey Stillings will speak on “Visualizing Renewable Energy” on Tuesday, October 17, at 4:30 p.m. in Room 221 of Middlebury College’s Mahaney Center for the Arts in conjunction with the current museum exhibition Land and Lens: Photographers Envision the Environment. 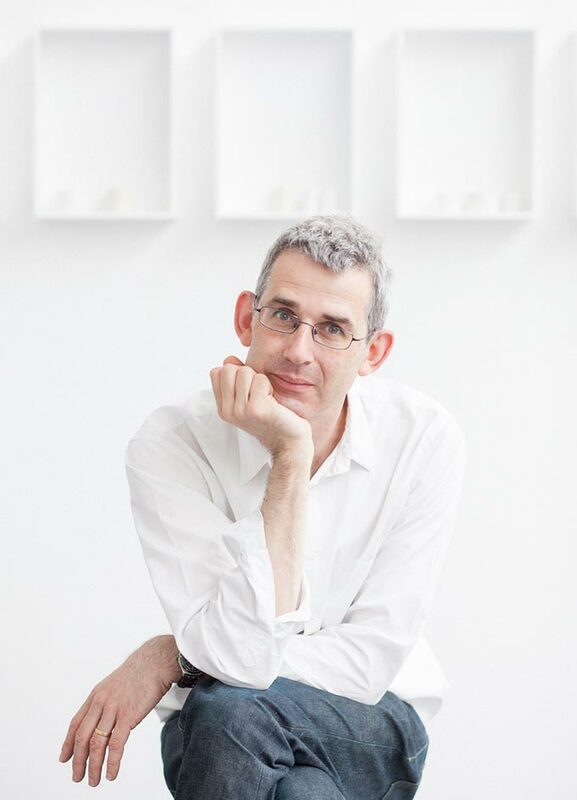 Edmund de Waal, world-renowned ceramicist and best-selling author of The Hare with Amber Eyes, will lecture on Tuesday, October 10 at 4:30 p.m. in the Olin C. Robison Concert Hall of the Mahaney Center for the Arts. De Waal’s ceramic work is included in the exhibition A Story of Art: Gifts and Bequests from Charles S. Moffett ’67 and Lucinda Herrick, currently on view at the Museum. His talk is in honor of the late Charles Moffett, who for many years was a close friend and collector. 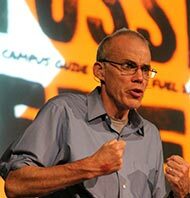 In conjunction with the exhibition Land & Lens: Photographers Envision the Environment, currently on view at the Middlebury College Museum of Art, best-selling author and environmental activist Bill McKibben will speak about photography and climate change in a lecture titled “Seeing the World as the First Step toward Saving It” on Thursday, October 12. Land and Lens: Photographers Envision the Environment is an exhibition that has been several years in the making. Featuring seventy-one images spanning the mid-nineteenth century to the present day, the works on view come primarily from the Museum’s rich holdings of historic and contemporary photography. Among the wide range of artists represented are historic figures Ansel Adams, Arthur Rothstein, Eliot Porter and Alfred Stieglitz, as well as many contemporaries. Among these Jamie Stillings, Richard Misrach, David Maisel, James Balog, and Edward Burtynsky are well known for their concerned image-making. 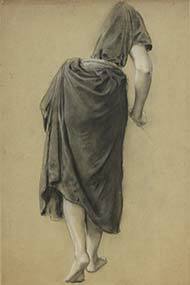 Collector Charles Moffett—a Middlebury alumnus from the Class of 1967 and one of the most highly regarded world authorities on Impressionism—and Lucinda Herrick, his widow, have given and bequeathed some seventy-five works of art to the Middlebury College Museum of Art. Those works, as varied and engaging as Moffett’s broad interests, are the subject of the exhibition A Story of Art, which opens at the Museum on Tuesday, September 5.